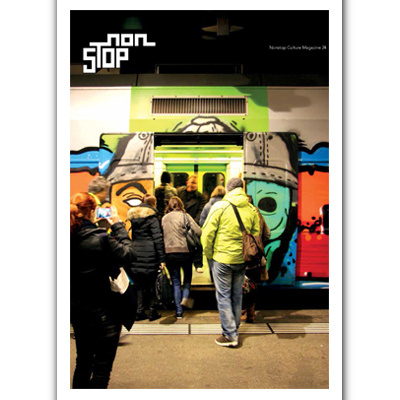 The 24th issue of the Nonstop Culture Magazine arrived! 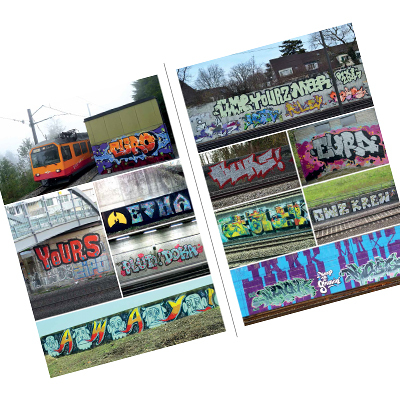 The Bern-based graffiti magazine is devoted to Swiss graffiti. 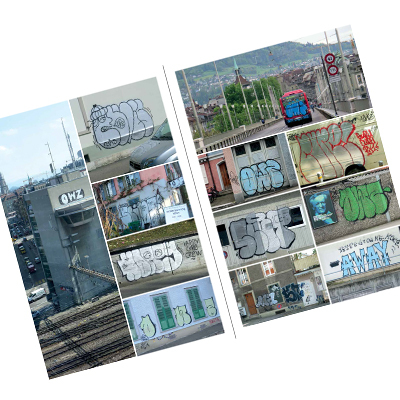 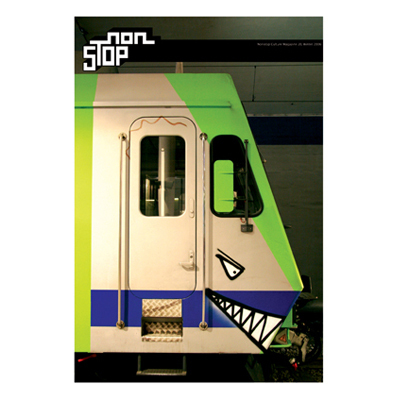 On 68 pages it gives you an update on the whole range of graffiti in Switzerland, with the chapters Walls (with Tags, Throw-Ups, Bombings, Line and Hall of Fame), Trains and Freights. 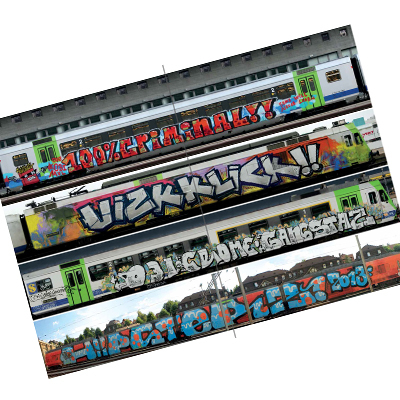 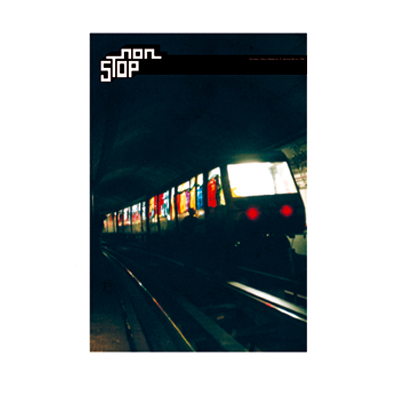 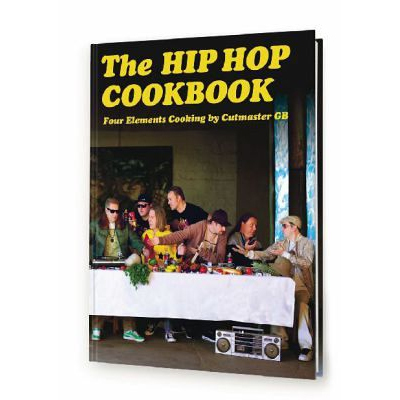 Included are three interviews with KAM from Aarau, KROKO 403 from Basel and GUCCI from Bern and a comic by the legendary Bernese graffiti writer STILLALIVE. 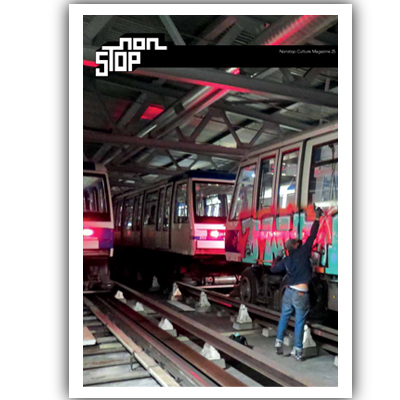 68 pages, Format: DIN A4 portrait, Text: German / English.